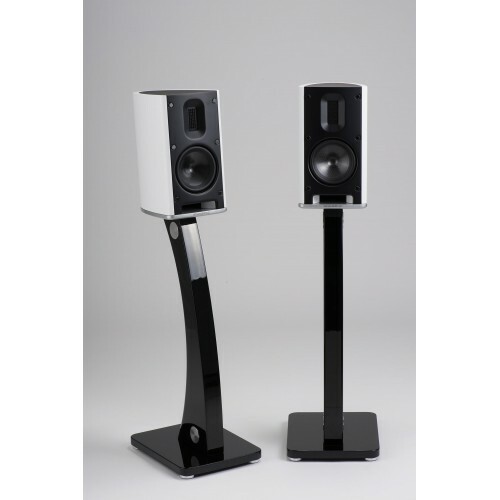 The MB-1 B is a stand-mount, two-way mini monitor. 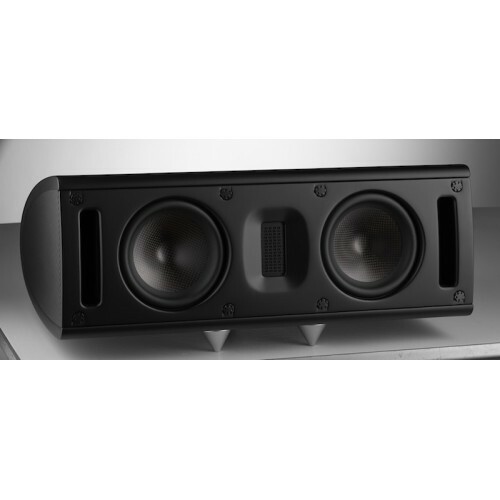 The MB-1 B is a stand-mount, two-way mini monitor. 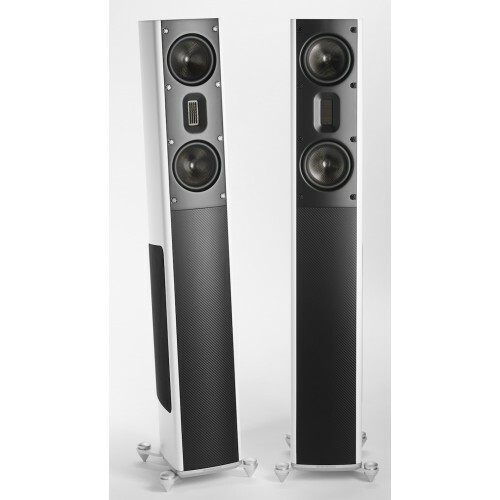 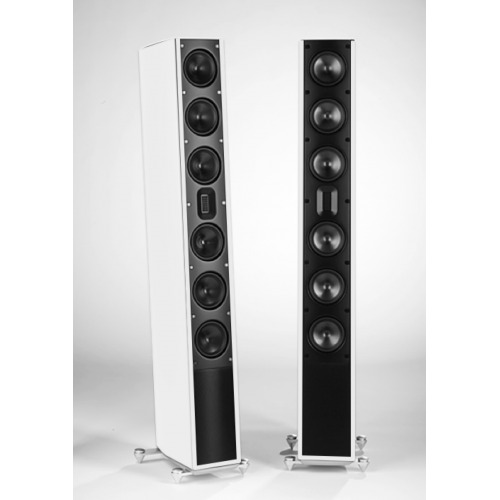 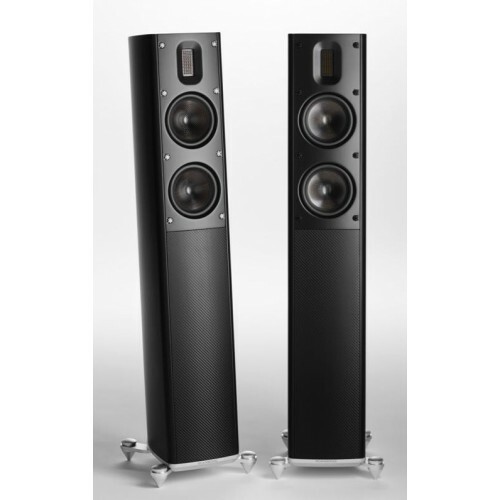 The MB-2.5-B is a slim floorstander. 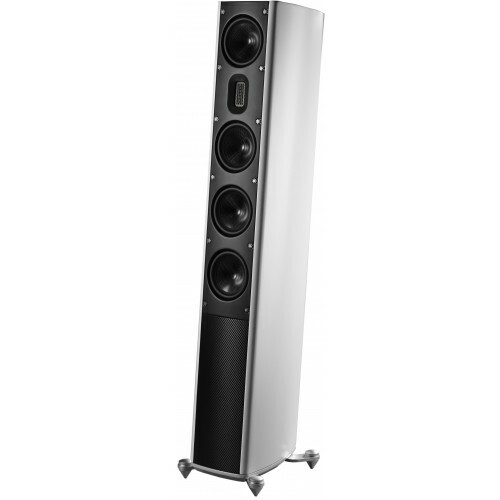 The MB-2.5-B is a slim floorstander.